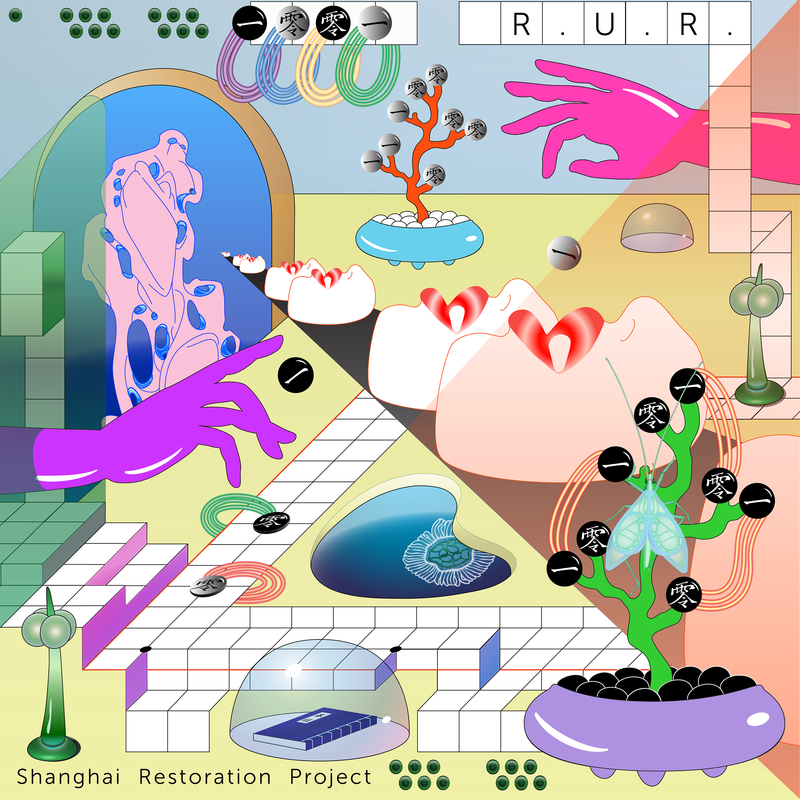 The Shanghai Restoration Project 上海复兴方案 | R.U.R. R.U.R. imagines a world in which humans have been replaced by robots who are trying to understand what led to its predecessors’ extinction. Learn more at The Huffington Post, The 405, EDM Sauce, and Pop Matters. Listen on Spotify, iTunes, Google Play, and Amazon. Cover art, designed by Sun Yunfan (a 2018 AOI World Illustration Award shortlist & Society of Illustrators’ Illustrator 60 selection).